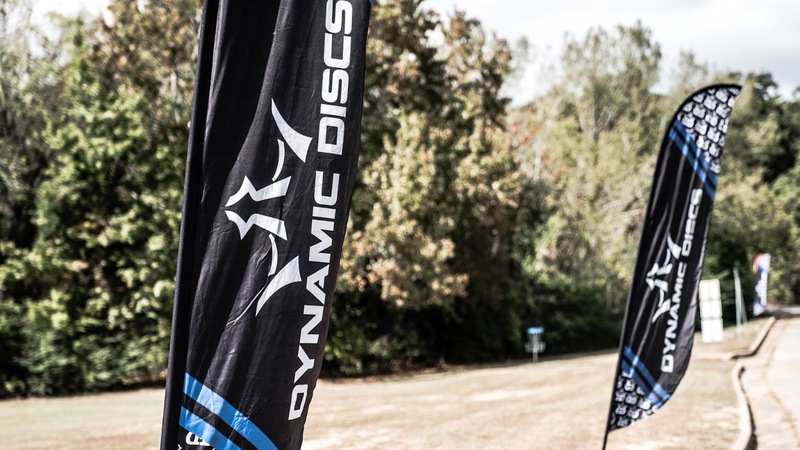 In this episode we give some advice on designing your first course, our routine when you step up to the tee pad, some of the new PDGA rules, and much much more. Dynamic Discs is giving away 9 Patriot basket. Find out more here.